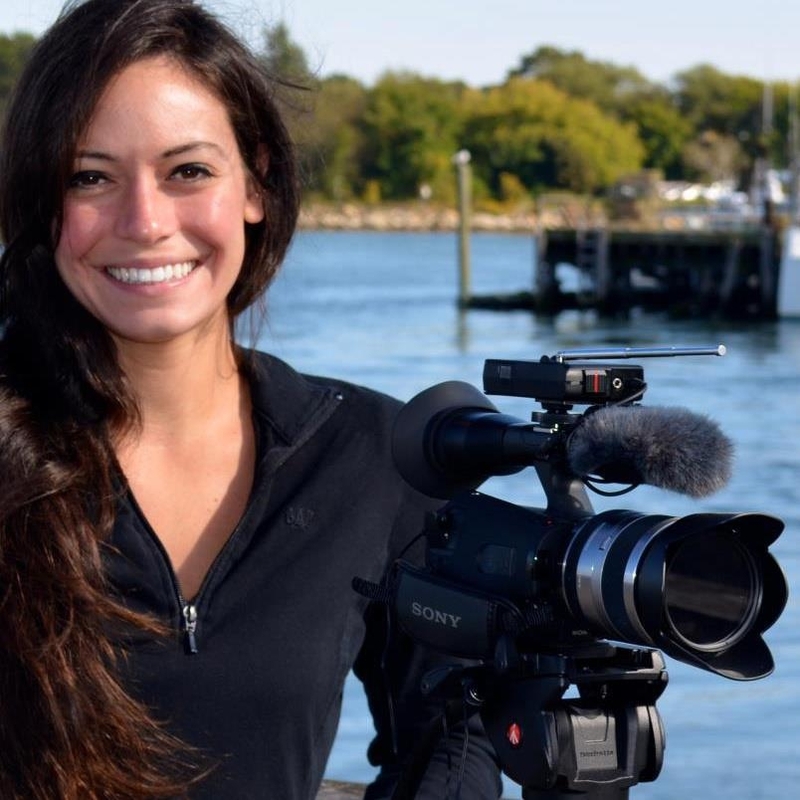 Stepping aboard the Massachusetts Broadcasters Association as the new Member Coordinator is local videographer Brittany Debelis. After four years in the United States Navy, Brittany returned home to her native New Hampshire to pursue a Bachelor’s degree in Communication Arts. Her professional experiences include interning at Florentine Films’ editing studio and business office, working as an assistant editor/producer and corporate support assistant at New Hampshire Public Television as well as working on her own freelance video projects for local organizations. Now making herself at home at the MBA, Brittany will be assisting the association’s Executive Director with the NCSA and ABIP programs, board meetings and special events as well coordinating membership dues. Contact Brittany Debelis at: brittany@localhost or by phone 800-471-1875.